Background/Info: Steffen Schröder has already been active as musician and DJ since the 90s. At the end of the 90s he moved towards more sophisticated music fields and got in touch with IDM. 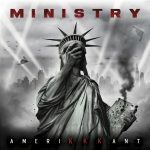 He already released an impressive number of productions, but this new album is his first one released on Mindtrick Records. Content: Huron deals with an impressive sonic canvas, using and transforming multiple sounds and noises carried by broken beats and covered with dark sound blasts. There’s a rather unpolished and powerful element on one side and a more refined touch, characterized by quite and space-like piano tones, on the other. You also will notice spooky, whispering vocal parts (samplings) running through a few cuts. 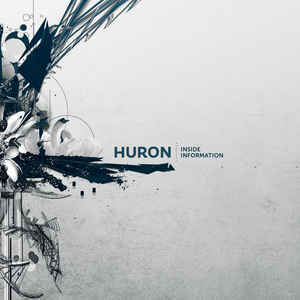 + + + : Huron is an experience musician dealing with a music genre that has no more secrets for him. “Inside Information” stands for a high tech and ultra professional production driven by overwhelming sound treatments and delicate arrangements. 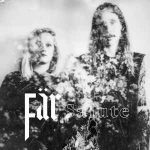 Sometimes danceable and sometimes more evasive, this album walks on different paths. You’ll discover a few outstanding pieces on this album. – – – : My only regret consists of some short breaks, which aren’t adding any bonus to the work and rather sounds as intermezzos. Conclusion: This album simply sounds as a reference for all lovers of IDM and other intelligent electronic formats. Best songs: “Forest Lover”, “Blank Cities”, “Wrong Information”, “Hunting The Morning Light”.